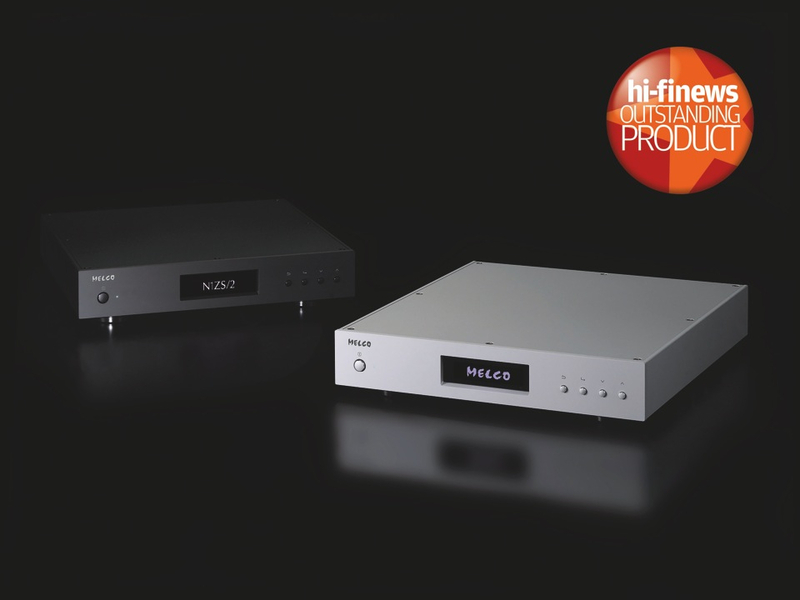 The Melco N1Z High Resolution Digital Music Library Servers, are designed to get the best out of your Music streaming Players. They are designed from the ground up to address the Network issues that impair the the playback of streamed music, and have to be auditioned to appreciate the impact they have on the Music. 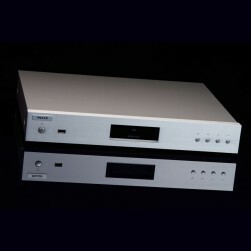 The NAS drive installed in a high-end digital streaming music system is firmly in the computer domain, however it turns out that the way it operates has an impact on the sound that comes out of the speakers. We originally thought that this area was parametrically isolated from the music, however, because of the way that network traffic splits data streams into packets, the packets can get re-ordered by other network traffic. This means the streaming player has to spend time and effort re-assembling them into the correct order again, and this adds significant jitter into the decoded data stream, affecting performance. We found this hard to believe, as we thought most decent streaming players went to extraordinary lengths to de-jitter the re-assembled data streams. The proof however, is in the playing, and sufficient enough for us to spend some significant money on updating our demonstration NAS drive. 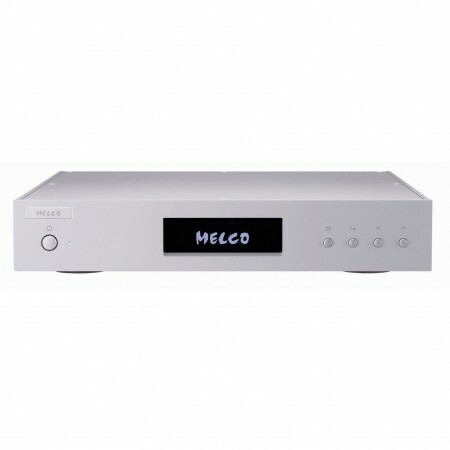 The Melco N1Z Music Server sits between the Network Switch and the main Audiophile Grade Music Player, and makes your music available to both the Local Player, and also to other players connected to your Home Network. It acts as a digital filter on your network ensuring that your high end music streaming player gets a steady stream of low jitter music data, without any of the other network traffic that may impair your music playback. 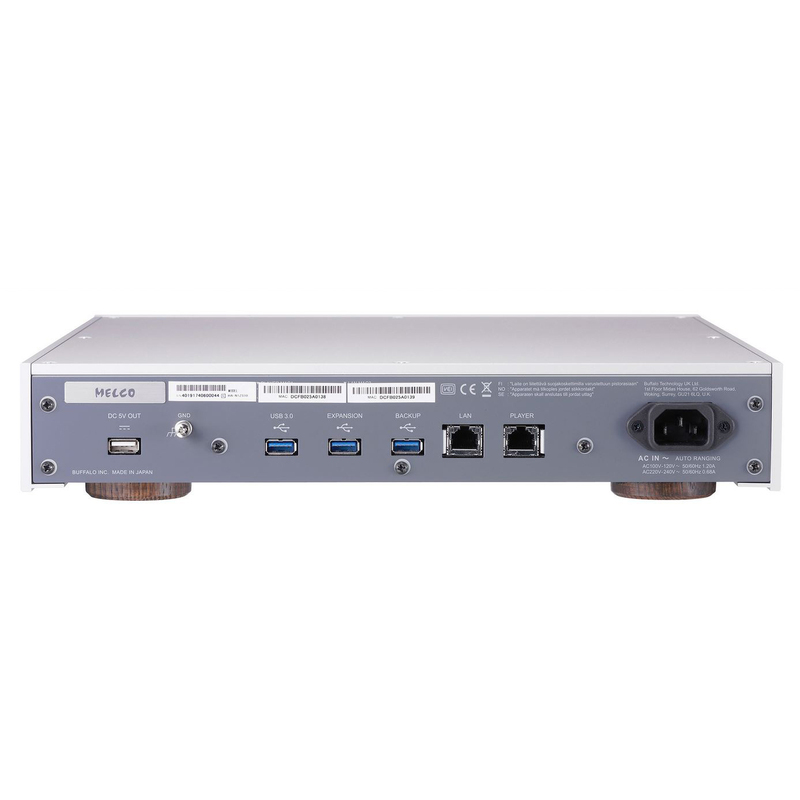 Separated power supply circuitry for LAN ports – isolates the LAN function from all electrical disturbance. To achieve its incredible level of performance the Melco N1Z, by its nature, is a very advanced technical product BUT it was always in the minds eye of the creators to make the product approachable, easy to understand and most importantly easy to operate, for everyone! No PC required for either set-up or installation. No specialist knowledge required in any way. Simple set-up from OLED display. Simple Backup – music is secure with a USB connected Backup in asingle button press. 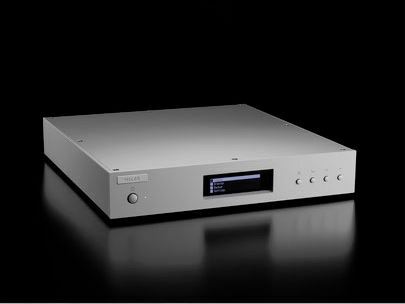 Simple Expansion – when the music collection out grows the internal storage capacity a USB drive connected to the Melco will extend capacity without any setup being needed. Simple music download from High Resolution vendors direct to Melco without the need for a PC. 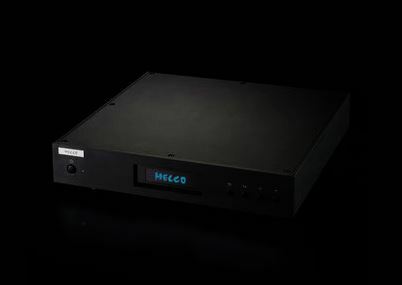 When I asked you how the Melco play, and when you answered that it plays better than a 555 cd player nobody would believe it, but the way you told it, sounded like “this guy had a unique expérience” and you made me curious.